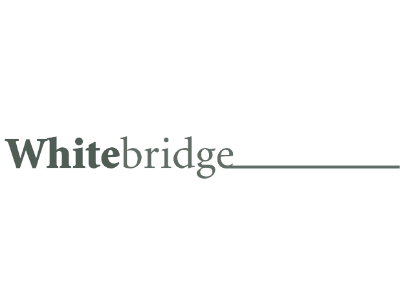 Whitebridge was formed by a group of IT governance, legal and sourcing industry practitioners who’s collective objective is to improve the adoption, integration and automation of sourcing practices to enable customers and suppliers to gain real benefits and advantages from sourcing relationships as the market matures. Whitebridge has strategic collaborative relationships across EMEA and in the US and Asia as well as links to industry forums, which support the delivery of it’s client solutions and ongoing review of performance and relationships. The key focus for Whitebridge is on helping clients to build ‘the bridge’ between supply and demand from a sourcing perspective.